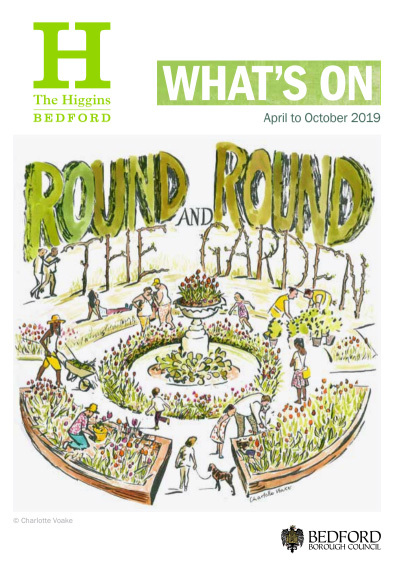 Enjoy a relaxed and entertaining journey back through the ages in the company of a member of Bedford's Association of Tour Guides. 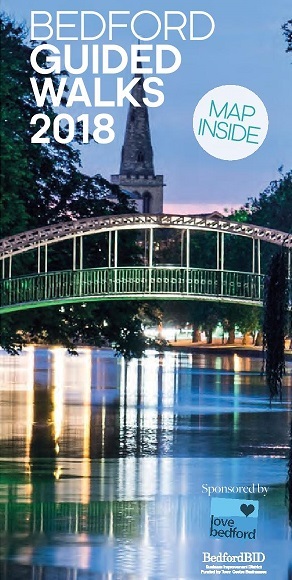 Find out more about the characters and places that are a part of Bedford’s 1000 year history. 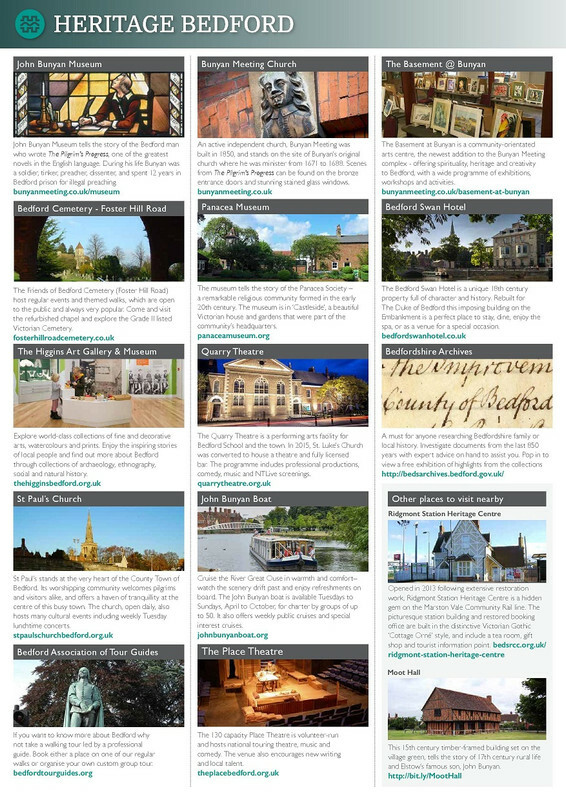 Each season a range of themed walks are available from 'The Jewel in Bedford’s Crown', to 'I Never Knew That', and 'The Life and Times of John Bunyan'. 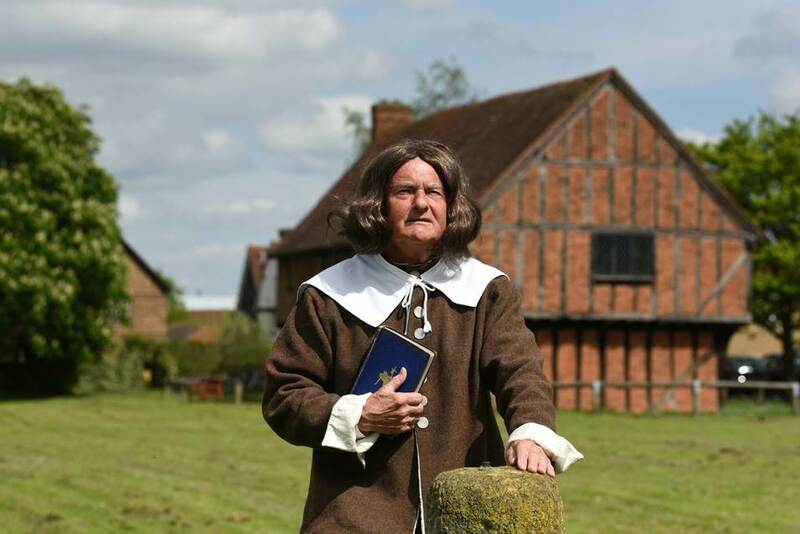 Tourists come from across the globe to visit the home of John Bunyan author of The Pilgrim’s Progress, for centuries the best-selling book in the world (apart from the King James Bible and more recently Harry Potter). Now a new group has been formed to promote the places which they can visit - many of them in the town centre.